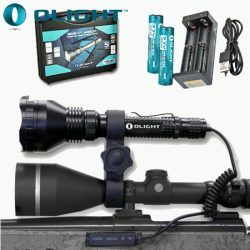 PowaBeam Olight M3XS-UT Javelot Hunters Kit. 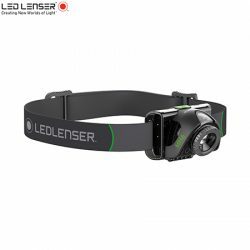 Ledlenser Headlamp – Boxed – 250 Lumens. 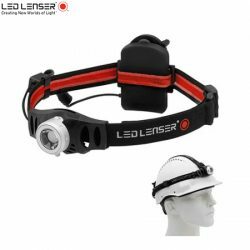 Ledlenser Headlamp – Boxed – 350 Lumens. 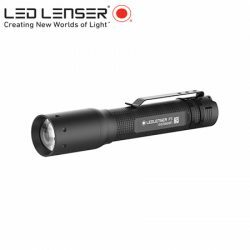 Ledlenser Headlamp – Rechargeable – Boxed – 1000 Lumens. 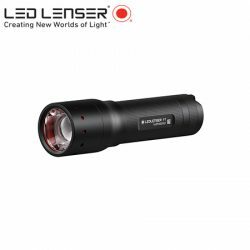 Ledlenser Headlamp – Rechargeable – Boxed 200 Lumens. 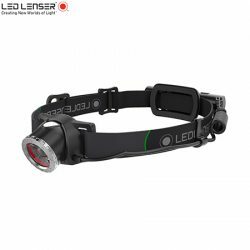 Ledlenser MH10 Outdoor Series Headlamp. 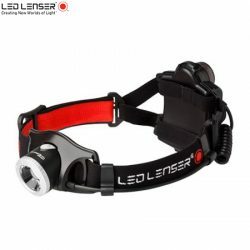 Ledlenser MH2 Outdoor Series Headlamp. 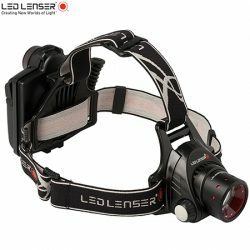 Ledlenser MH6 Outdoor Series Headlamp. 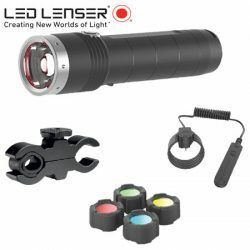 Ledlenser MT10 Outdoor Series Torch With Accessory Kit. 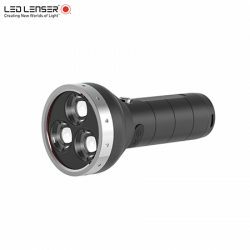 Ledlenser MT10 Outdoor Series Torch. Ledlenser MT14 Outdoor Series Torch. 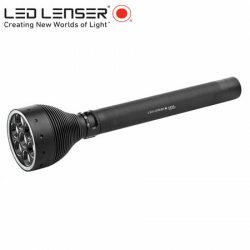 Ledlenser MT18 Outdoor Series Torch. 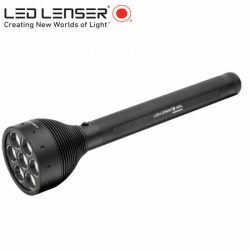 Ledlenser MT6 Outdoor Series Torch. 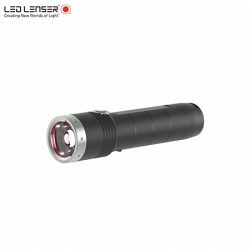 Ledlenser P2 Small Key Ring Flashlight Boxed. 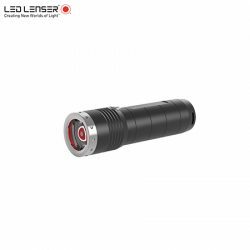 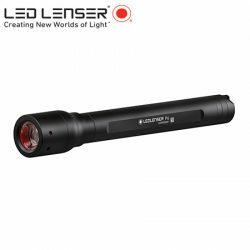 Ledlenser P3R Rechargeable Flashlight Boxed. 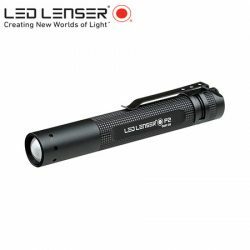 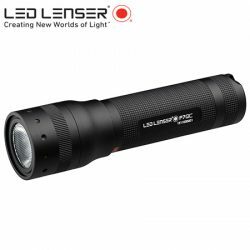 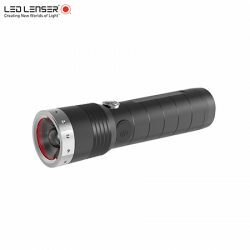 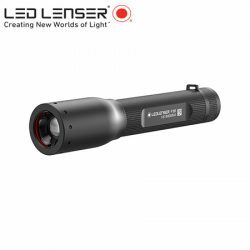 Ledlenser P5R Rechargeable Flashlight Boxed.